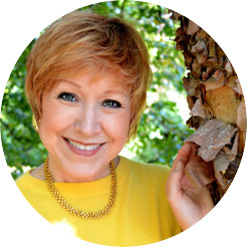 Denise Medved is the founder and creator of the Ageless Grace program. While she has taught people of all ages, body types and all abilities – from children to athletes, from dancers and non-dancers to golfers – Denise specializes in movement for those who believe their movement is restricted. She is passionate about helping them find that not only can they move again with comfort and ease, but that their bodies can feel better and that they can experience a greater quality of life. She works with those over 55 years old, those with chronic illness and those recovering from physical injury and surgery. Denise has also worked extensively with patients diagnosed with Alzheimer’s, dementia, Parkinson’s, and MS, and those in wheelchairs, or those using walkers and canes.